There are tonnes of resources, both free and affordable for Homeschool families. I have compiled a list below and update this page regularly. *Note-This site contains affiliate links to products. I may receive a commission for purchases made through these links at no cost to you. Usborne has great books we use as spines for Science, History and Geography. 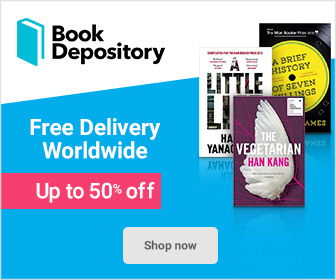 Vast selection of books with good deals. Local Bookstore in the Middle East for English and Arabic books. Charity shops/Thrift stores as well as Poundland/Dollar Tree stores, have great cheap deals on books so keep an eye out! 100s of free worksheets for all subjects. How to teach your child to read in 100 easy lessons. 100s of free worksheets for all grades. Great to teach blending and word families. 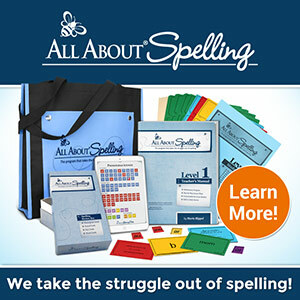 All About Spelling* is a brilliant spelling program that is particularly effective for dyslexic children. However, I use this for all my children since it uses a multi-sensory approach making spelling fun and engaging! All About Reading* is a reading program that gives you all the tools you need to teach your child to read. All the work is done for you, and there are several activities to keep your child engaged. Make your own free handwriting sheets. Affordable workbooks for English, Math and Science. Grammar, Spelling and Comprehension worksheets for all grades. Math Mammoth can be purchased with US and International currencies/measurements. A great affordable option for drilling concepts. Lots of hands-on Science experiments, which younger children love. Brilliant books about famous figures and events. Great reads for adults too! Videos, documentaries and overall reference point. Affordable Geography Curriculum incorporating arts and crafts. Beautiful resources with both free and paid subscription options. Tonnes of free printables to help teach Islam and academics to your child. Brilliant workshops and courses for both children and mothers. Free resources to teach youngsters the basics of Islam. Useful information for Early Years education. Brilliant online videos, clearly explained, for all subjects and ages. Books from Primary-A Level revision books for all subjects. Great layout. World Cuisine – We try to bake a dish from the country we are currently studying in History/Geography at the time. All tried and tested recipes will be linked below.